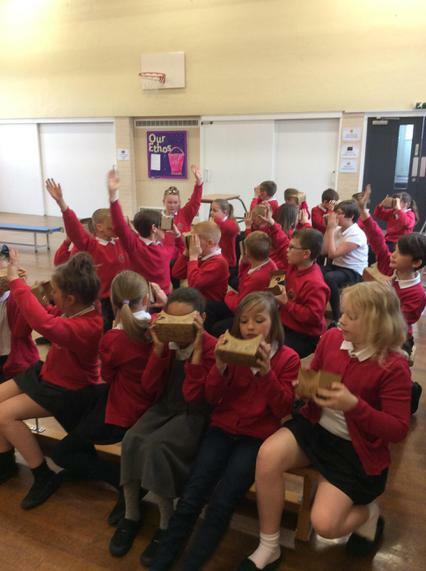 Finlay Year 3 - 'I loved the Paris sightseeing'. 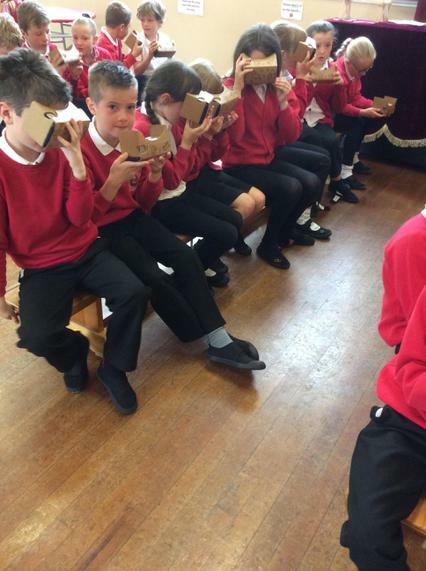 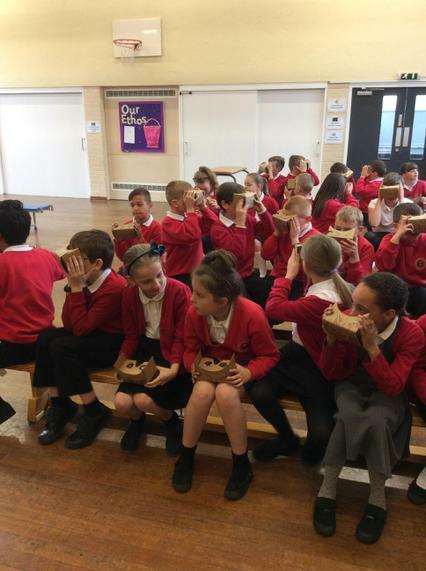 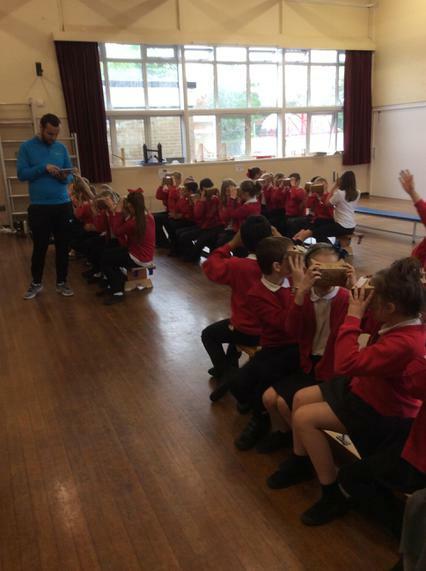 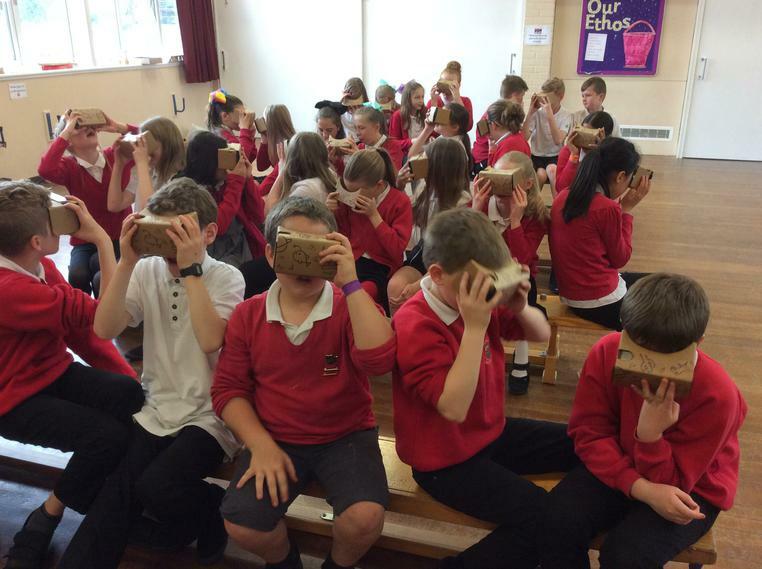 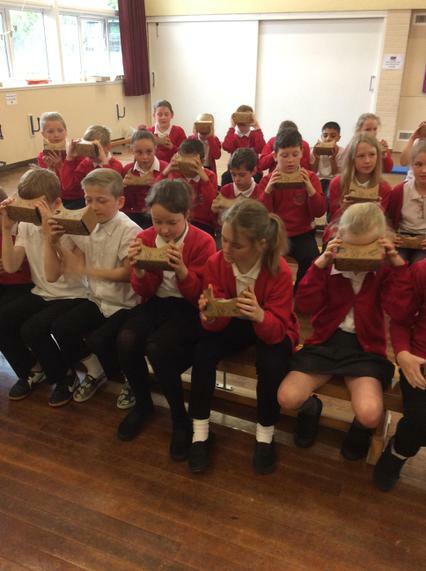 Year 5 - 'I liked the VR's because we got to look at different places around the world in real life'. 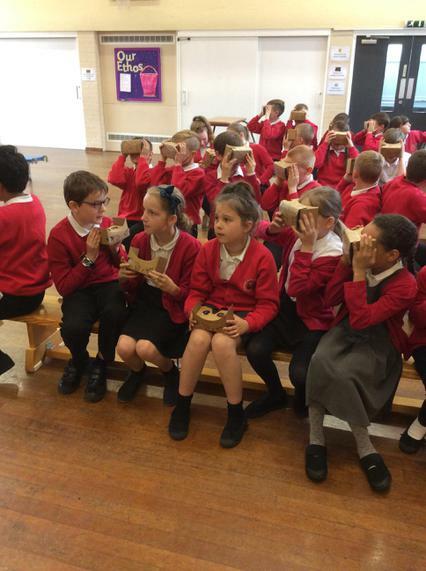 Year 5 - 'I loved seeing the rhinos and giraffes'. Year 5 - 'I loved exploring the Amazon Rainforest'. 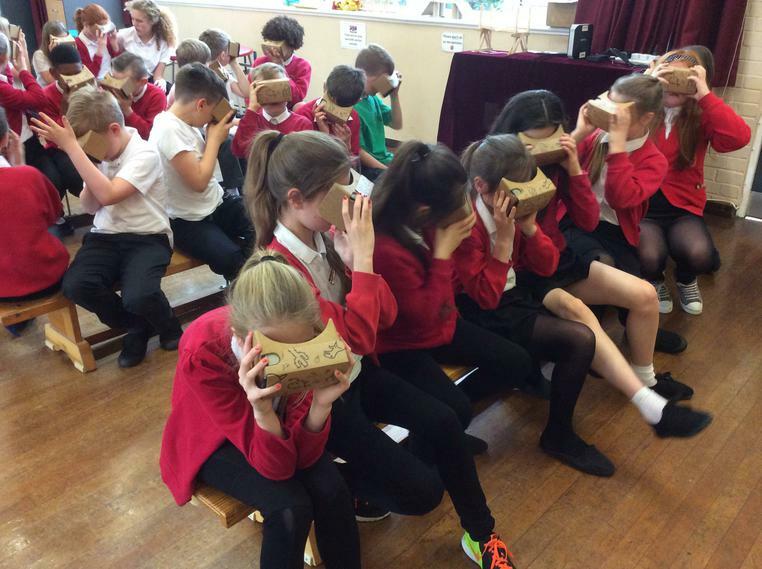 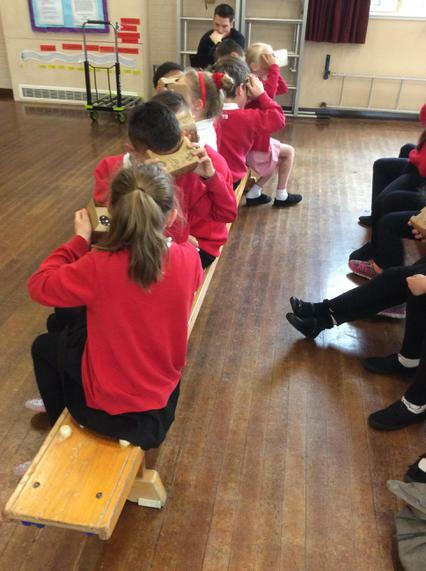 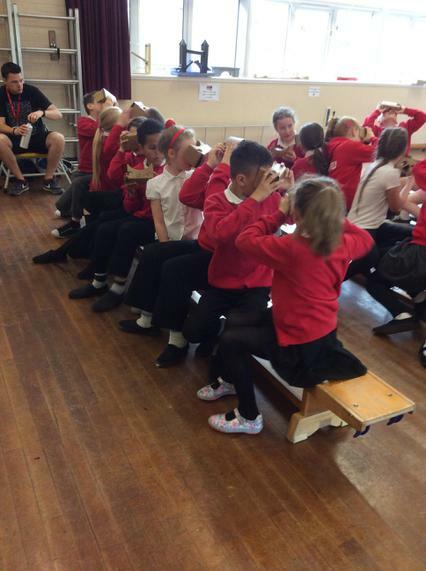 Charlotte Year 6 - 'It was really great fun putting on the virtual reality goggles because it was like you were actually at the place'. 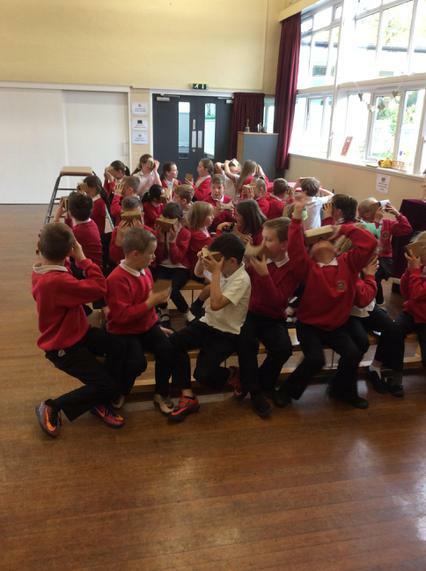 Millie P Year 4 - 'It felt like i was swimming with the fish and the sharks'. 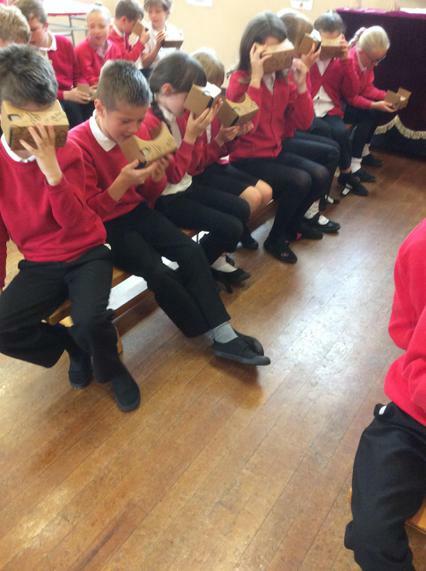 Harry S Year 4 - 'It was awesome because we were in space, then a volcano, then the sea! 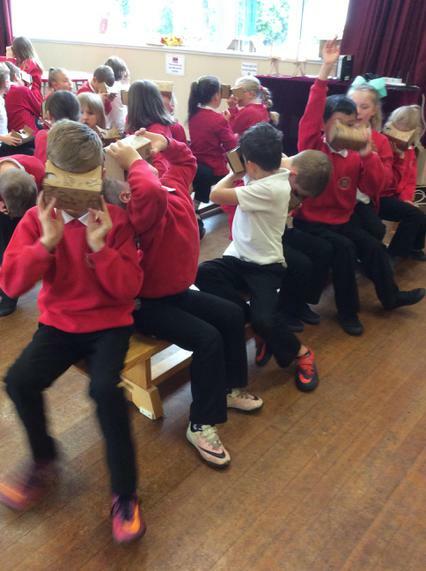 the best part was with the Great White Sharks'. 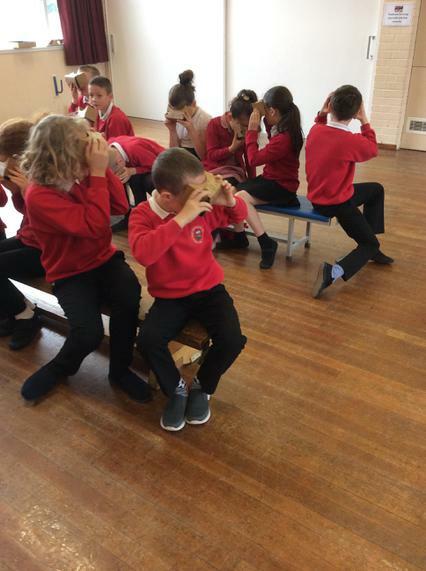 Jorja Year 4 - 'My favourite part was swimming with dolphins'.